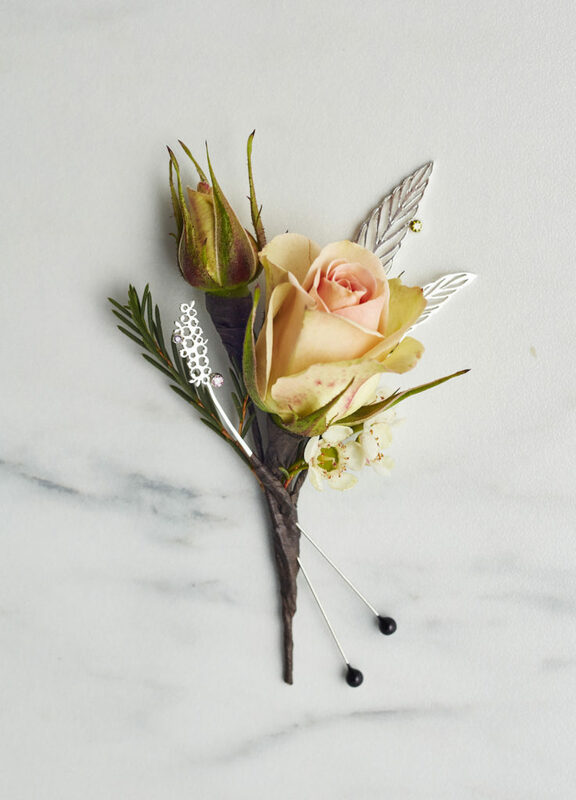 Flowers — The Wedding Co. 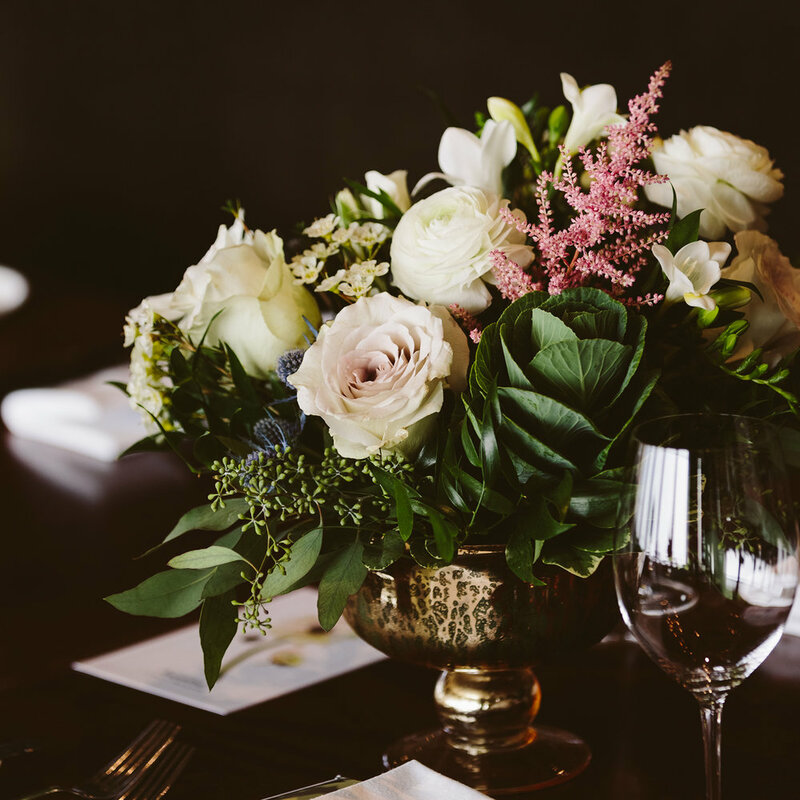 Locally designed and artfully crafted, our art is with flowers, and the blooms for your special day are what we would love to create. 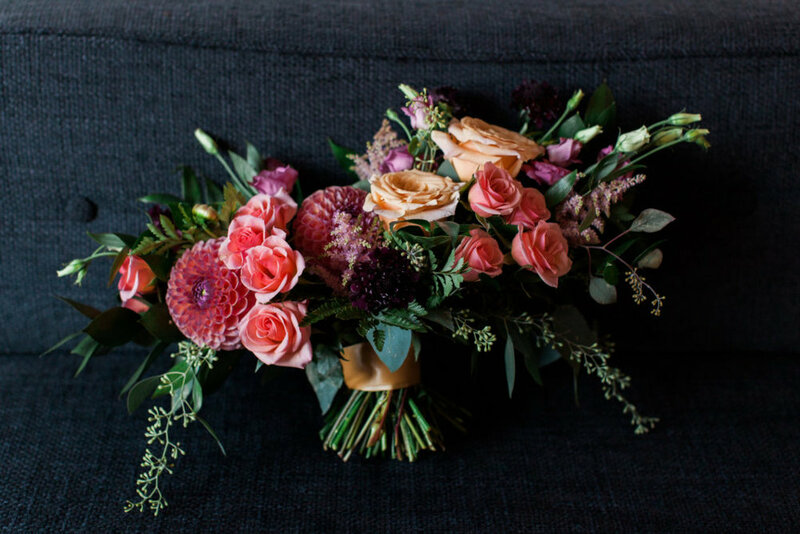 As true flower lovers we adore everything from soft, romantic blooms to structural, unusual florals. Everything is hand-crafted and utilizes fresh, locally-sourced product inspired by the season. 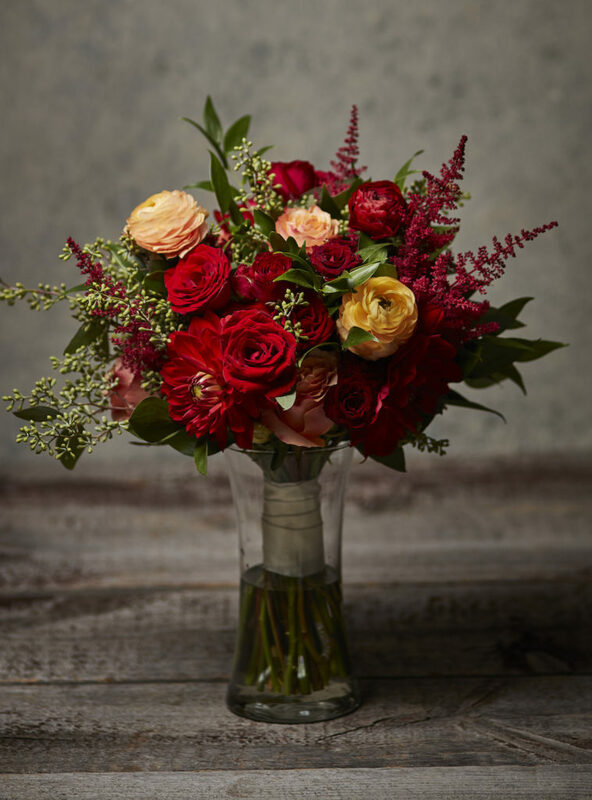 We are a small, independent flower studio located in downtown Toronto using 100% Ontario-Grown flowers. Our design style is natural and elegant, with that "fresh from the garden" look. 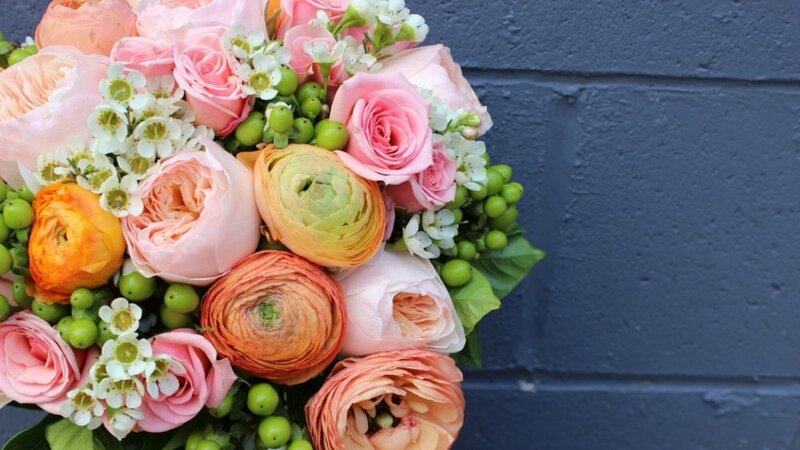 We buy directly from local growers, our flowers are always super fresh. No two Wild North weddings are ever the same! We will create something beautiful just for you. Flowers that tell your story. Our style is organic & unstructured for the free-spirited couples who love the simplicity of nature. Additional services include our Flower Bar, Chuppah, Arbour, candles and décor rentals. 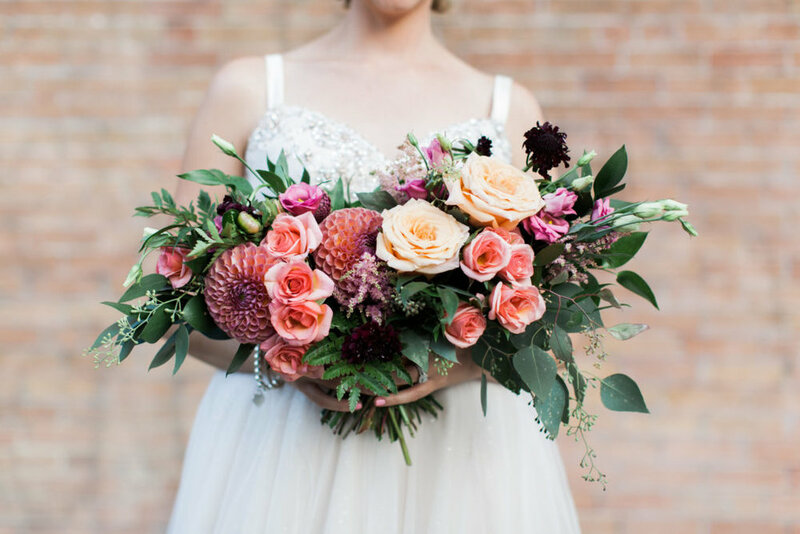 We marry classic and contemporary design to create florals that are sophisticated, a little hip and, above all, beautiful. From elegant to edgy, anything is possible. We offer free consultations to go over all your wedding needs. 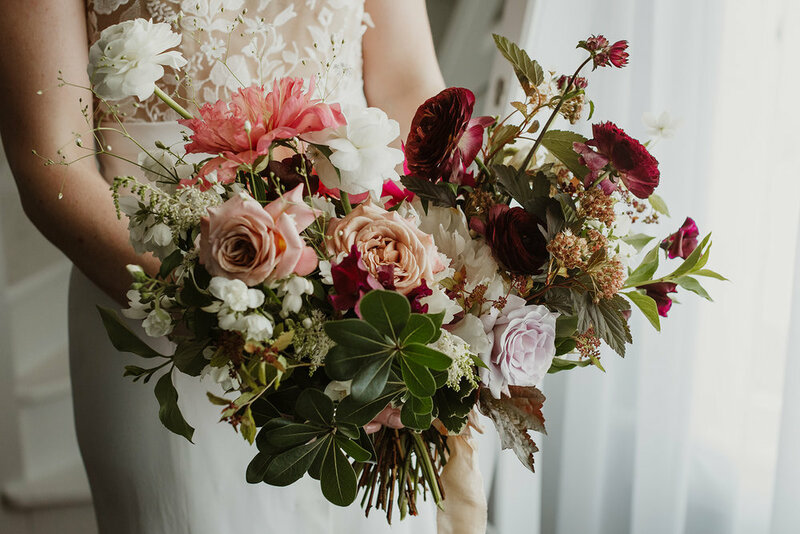 Located in mid-town Toronto, Rosehill is a boutique style floral studio offering exquisite & often beautifully unconventional floral designs for full-service & a la carte weddings. 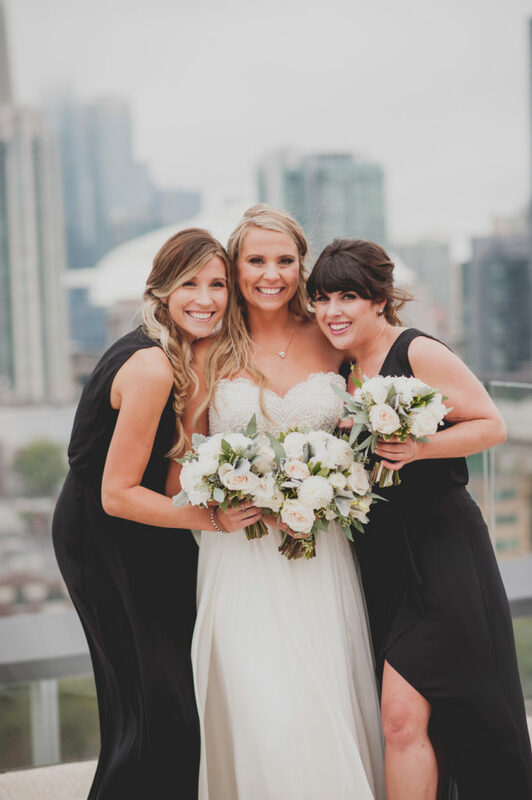 Toronto’s premier floral styling, event staging, and custom room design professionals. We are here to make your wedding beyond memorable!